Have you ever had a case that the shade needs a little more flair or possibly the patient is desiring a better shade match? Let one of our team members come to your office for a custom stain and glaze appointment. 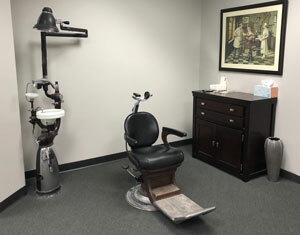 Call us to schedule when you would like for one of our team members to be there to stain the restoration chair side for maximum patient satisfaction.